Serve Tech focus on building long lasting relationships with every client. Our aim is to ensure that our clients are able to provide for their customers. We strive to ensure there is minimal impact on our clients business due to equipment break downs. 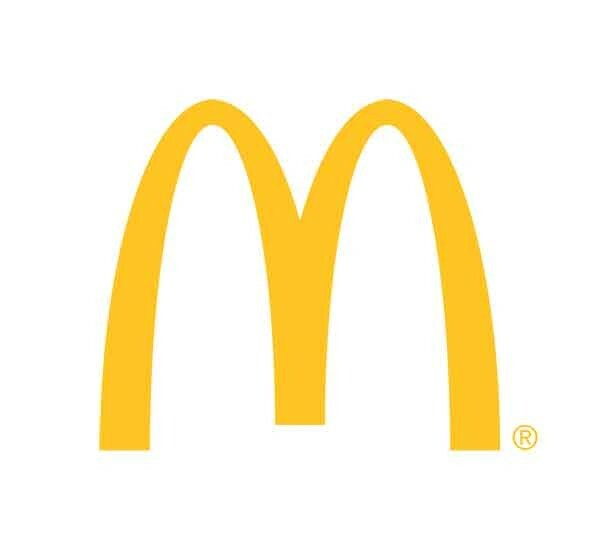 McDonalds was our first client and for over 22 years we have built a solid relationship that continues. McDonald’s loyalty is admirable and we are extremely proud to be associated with such a professional organisation. 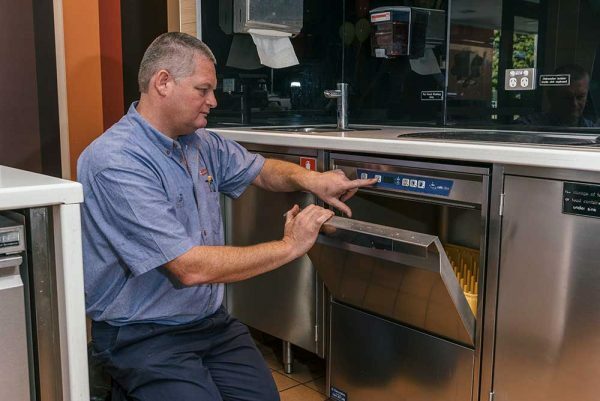 For more than 15 years we have been associated with YUM Restaurants International / KFC Australia, collaborating to ensure that this reputable organisation continues to provide outstanding service to its customers. We are honored to be affiliate with the YUM Restaurant team. Our relationship with Hungry Jacks spans more than 10 years. We are grateful to be able to provide our services to the Hungry Jacks brand. We provide service to the food and catering equipment departments in various hospitals and clubs throughout our region.